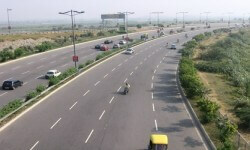 The Central government has announced a new public-private partnership (PPP) policy for affordable housing. Under the policy, Central assistance of up to Rs 2.50 lakh per unit will be provided for homes being built by private developers on private lands. Under this policy, eight PPP models have been devised to encourage private participate in the affordable housing segment. The Tamil Nadu government has given an approval to the acquisition of 50.2 acres of land at Kolapakkam for the Chennai Airport Expansion Scheme. The move could pave way for more acquisition to realise the long-pending demands of the aviation sector. In June, 30.57 acres of land was acquired for the purpose. 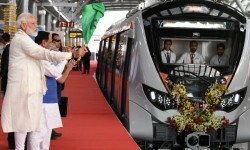 The Metro Link Express for Gandhinagar and Ahmedabad (MEGA) has cleared its first hurdle in land acquisition. 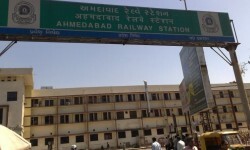 It has settling a dispute with residents of Jivraj Park whose houses and shops are to be removed to pave way for the project. Occupants of two housing colonies, Vishwakarma and Mangaldeep, have agreed to vacate their land for a compensation of around Rs 42 crore. State-run lender Indian Bank has raised Rs 2,000 crore to finance infrastructure and affordable housing. The amount raised through issuance of long-term bonds is part of the bank's Rs 5,000-crore fund raise plan to support infrastructure and affordable housing in the country.